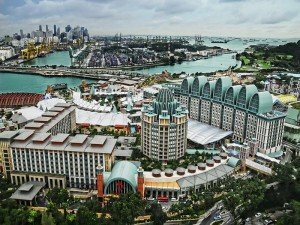 Resorts World Sentosa Casino (RWS), is located on Singapore’s resort island of Sentosa. Spanning 49 hectares, the resort opened in January 2010 and welcomed over 45 million visitors in its first three years of opening. RWS is home to two mega attractions – the region’s first-and-only Universal Studios theme park and the Marine Life Park, which comprises the S.E.A. Aquarium (one of the world’s largest aquariums) and Adventure Cove Waterpark. Other attractions include a Maritime Experiential Museum, an award-winning destination spa, six unique hotels, the Resorts World Convention Centre, celebrity chef restaurants, and specialty retail outlets. The casino, a 15,000 sq.m facility, is offering most of the existing casino games including poker. Locals are required an entry fee of SG$100 to enter the casino. 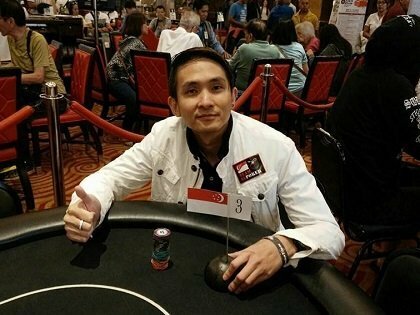 Resorts World Sentosa is the only casino in Singapore where one can find a game of poker. The poker room is in a designated area where drinks are available for free. 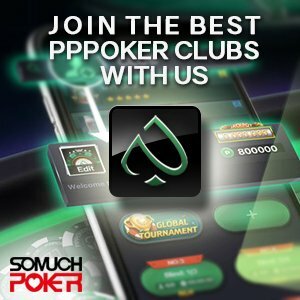 There are 7 poker tables with starting blinds at SG$10/SG$20 a 5% rake capped at SG$50.